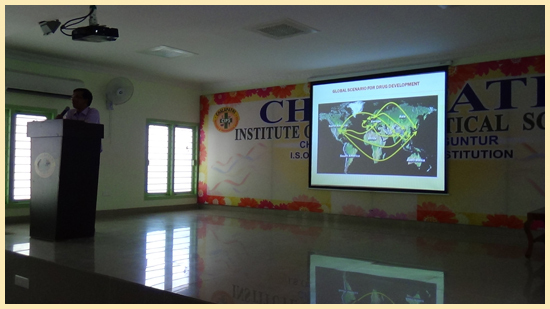 The college has all modern learning facilities like LCD Projectors, OHP etc. Audio visual aids are included in each class room/department to make the teaching effective. Learning is undoubtedly more effective through visual interactive materials. Though traditional textbook continues to be a major educational resource, the videos and LCD's are fast becoming an alternative learning tool.